In June last year I was double booked. I'd arranged many months in advance to attend all of Beethoven's symphonies, one after the other, night after night, over a period of five days with my mother, Robyn. Unfortunately I'd also arranged to watch the All Blacks thrash England in Hamilton with my mates Fritz, Marty, Duncan and Brett. This meant my father had to step in and accompany mum to the Saturday performance, symphonies Six and Seven, much to his displeasure. 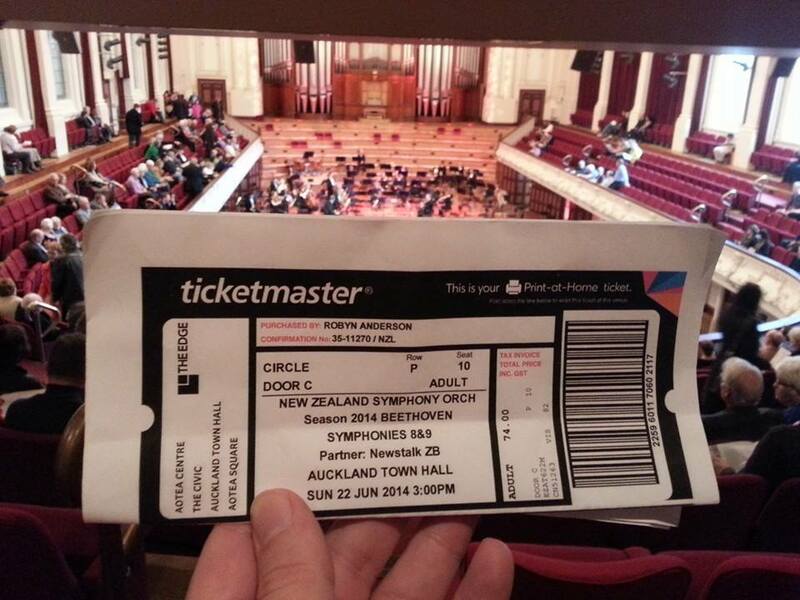 "How come you book tickets to the bloody symphony but I end up having to go?" was his complaint, which was fair. Though my plan to attend every Beethoven symphony was thwarted I did get the better end of the deal as I got to hear my favourites, the Fifth and the Ninth. And as it transpired it was the last time in my life I'll have the opportunity to do so. Let me tell you about loss. Losing your hearing is a bit like lost love, an absence of something special you slowly, over time, become accustomed to. You bear it every day as a private grief until the inescapable truth of it subsides into the background. Except for those moments when something reminds you of what you're missing and it hits you in the solar plexus so hard you wonder if you'll ever be able to put one foot in front of the other again. Until you get used to that too, and carry on. 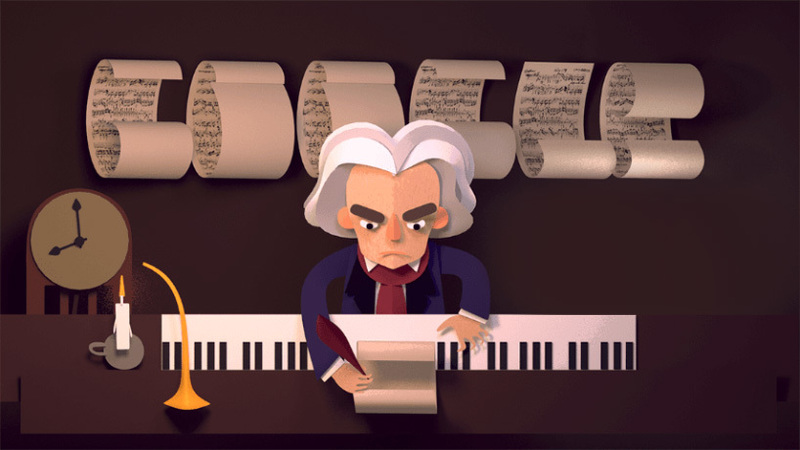 Google's doodle today commemorates 245 years since Beethoven's baptism. Here for your listening pleasure is a flashmob performance of Ode an die Freude from the fourth movement of his Ninth symphony, the piece of music I miss most.